Even distribution of force during biting is an important aspect of oral health. If there are misalignments of the teeth affecting the bite, loose teeth, tight muscles and headaches, and tooth sensitivity or even teeth chipping can result. The bite can be checked through a number of techniques. One of the most common techniques and tools used for diagnosis is the use of a marking film placed between the teeth while biting and moving the teeth as directed in order to understand how the teeth relate to one another during various common movements. The resulting variations in markings indicate the precise places where the force is too great. Adjustments can be made to the appropriate teeth in the exact location needed. The adjustments are made using a specialized dental instrument and the procedure is usually painless. As the muscles begin to relax, there will be changes to the bite over time. 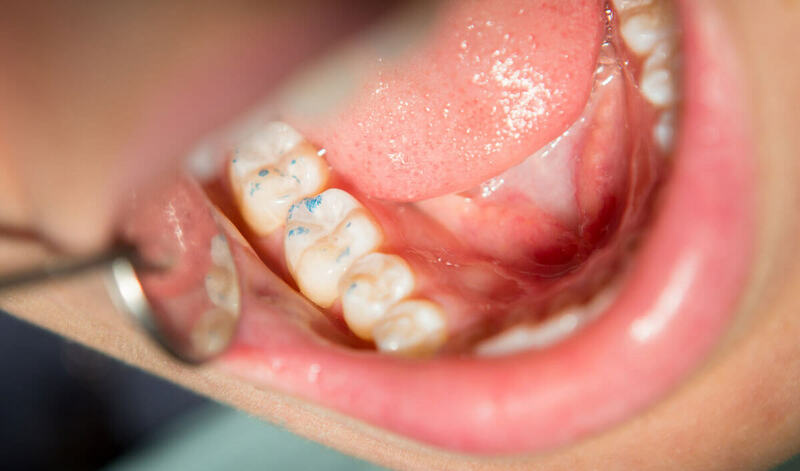 For this reason, a series of appointments are usually needed until the bite gradually adjusts and symptoms lessen or disappear altogether. Hawley Bite Plane – This is a custom removable appliance that can be useful to relieve headaches and to reduce movement of teeth that have become loose as a result of repeated tooth grinding. Splinting – This is a temporary solution that can help stabilize loosened teeth by securing them to neighboring teeth through the use of a Kevlar material called Ribbond to form a splint. Medication – Anti-inflammatory medications or muscle relaxers may provide some relief for tight jaw muscles.